Count on Barney to make learning fun! As Barney goes on a number search in the park, Riff plays detective looking for a mysterious sound. Baby Bop discovers rainbows, while Riff raises money to replace BJ's broken scooter. 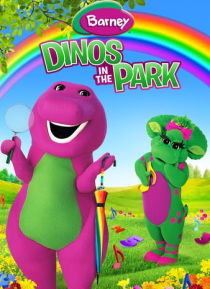 Enjoy a tee-rific time in the park with Barney and his friends!